Julie Morris is a Los Angeles-based natural foods chef, on-camera personality, and New York Times best-selling cookbook author. An internationally-known pioneer in cooking with superfoods, Julie is also the founder of Luminberry, the world’s first online superfood cooking school, where she leads unique culinary courses teaching how to use cutting-edge ingredients and wellness techniques for optimized health. 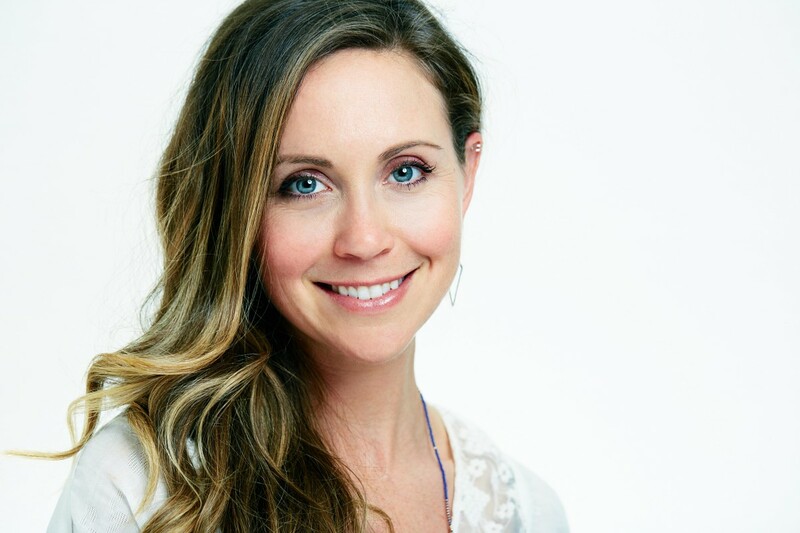 A strong advocate of healthy living, she has served as a spokesperson and executive chef for superfood ingredient leader Navitas Organics for almost a decade, and regularly works as a recipe developer and consultant for cutting-edge health companies, restaurants, and media outlets. Her five books – Superfood Kitchen, Superfood Smoothies, Superfood Juices, Superfood Snacks and Superfood Soups – have sold hundreds of thousands of copies around the globe and are published in eleven languages, revolutionizing how to use the world’s most beneficial foods to create beautiful recipes that feel as good as they taste. Julie’s mission is simple: to share recipes and nutrition tips that make a vibrantly healthy lifestyle both easy to achieve and delicious to follow.